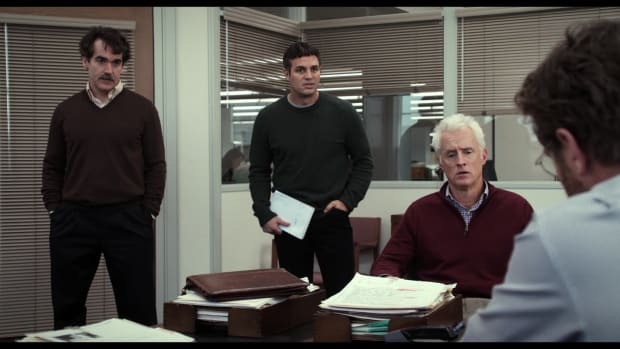 Unlike many films about reporters, Spotlight accurately depicts the frustrations and joys of breaking a big story, from the drudgery of spreadsheets to the electric thrill of revelatory interviews. How Can We Better Serve Male Survivors? One in six boys is sexually abused before his 18th birthday. Institutions—and psychological associations—can do a lot more to help. 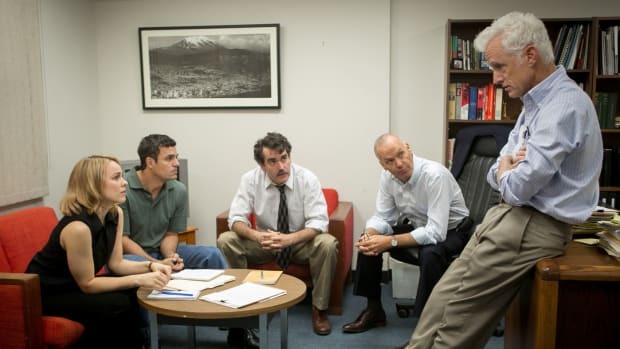 Tom McCarthy’s acclaimed new film, Spotlight, has a lot to teach us about putting more resources toward long-term research, both inside and outside of the newsroom.